Math has ruined the life of many a student. 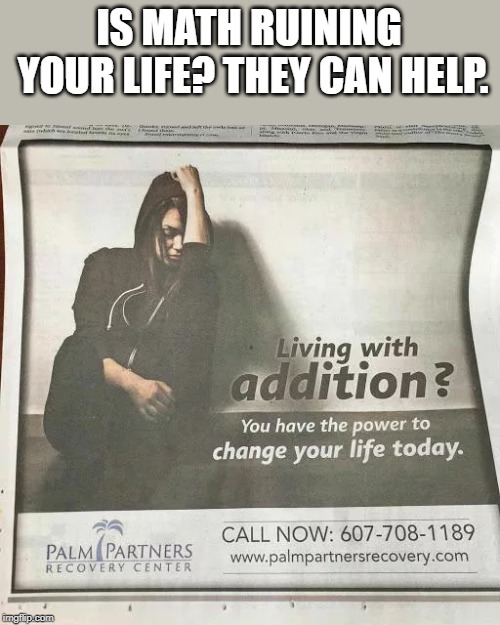 IS MATH RUINING YOUR LIFE? 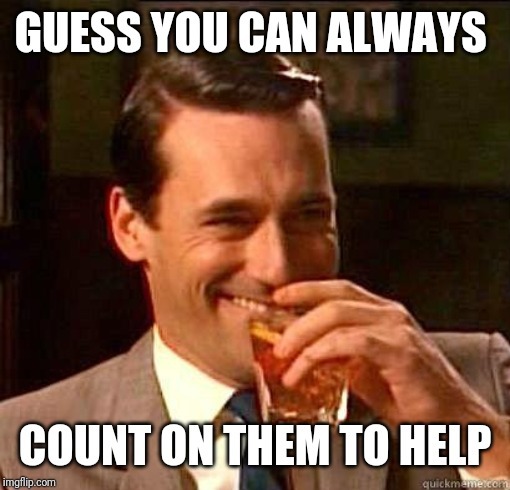 THEY CAN HELP.